Magnifi Group will hold its 9th Annual Spine IEP Fellows and Young Surgeons’ Course November 15-17, 2019 at the Hyatt Regency Hotel in Huntington Beach, Calif. Magnifi anticipates another record-breaking year for Fellow-Young Surgeon attendees and exhibiting medical device companies. 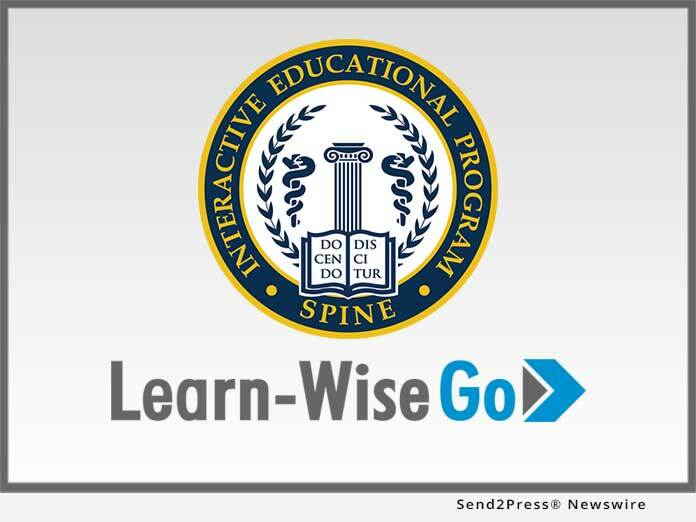 For more information, please visit the 2019 Spine IEP Fellows and Young Surgeons’ Course website at https://www.spine-iep.com/sfc/index.html. Magnifi Group is a developer of dynamic online training solutions for leading global corporations. The company also hosts a live course for lower extremity surgeons – Lower Extremity IEP Fellows and Young Surgeons’ Course. The company was founded in 2002 and has offices in San Diego, Calif. and Wiesbaden, Germany.